Rachael Speck is a senior at Lakes and this is her second year on the Talon times staff. She is very outgoing and athletic. During the school year she hopes to get better at writing and to show people her talent in the magazine. 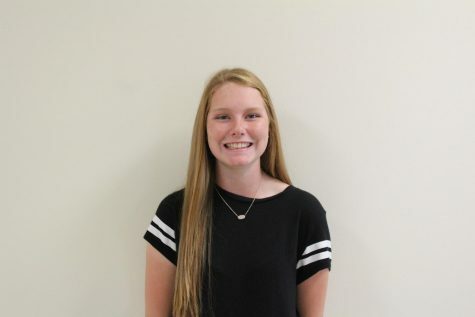 Rachael hopes to get a huge impact off of joining the staff so hopefully she can go to Belmont University and possibly pursue a career in journalism. In her free time she enjoys spending a lot of time with her family and friends. She also works at Starbucks and enjoys meeting new customers everyday. Finally Rachael enjoys watching children so part time she nannies.